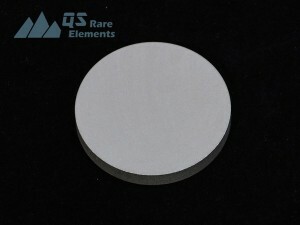 \"Zirconium is a quite special element due to its low interception area for neutron and applications in nuclear engineering. 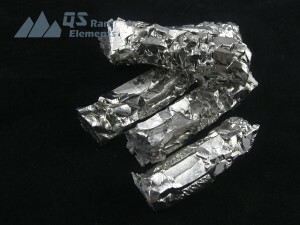 However, another important application of zirconium is corrosion resistance. 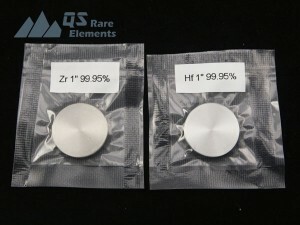 Zirconium is generally better than Ti in this field, although more expensive. 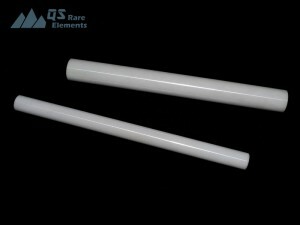 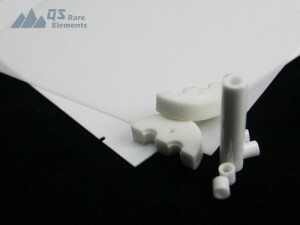 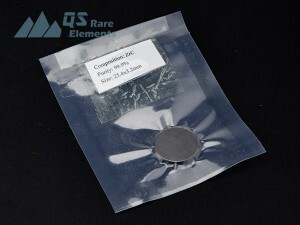 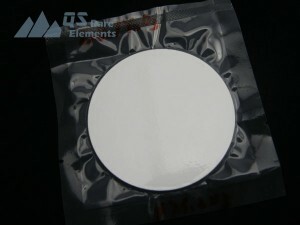 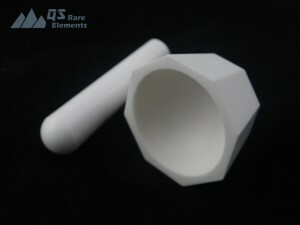 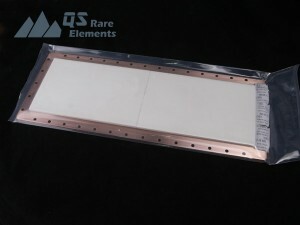 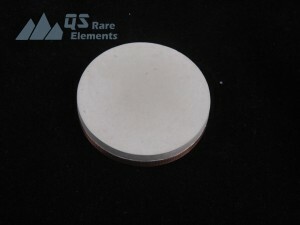 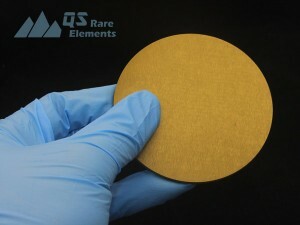 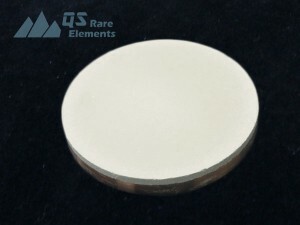 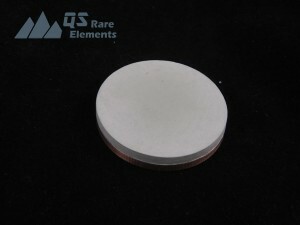 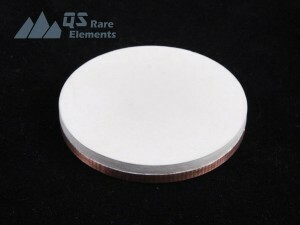 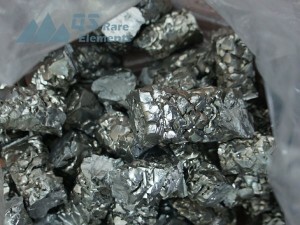 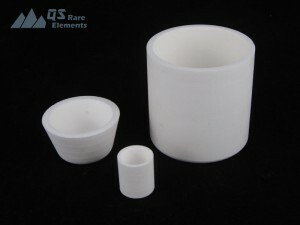 Zirconate, is the mixed oxide of zirconium and have important applications in electronics. 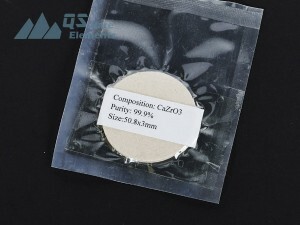 Examples for zirconates are calcium zirconate CaZrO3 and PZT (Lead Zirconate Titanate Pb(ZrxTi1-x)O3) \"